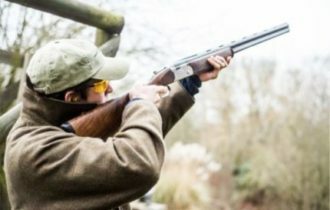 The 2018 Inter-Livery Charity Clay Shoot will be taking place on Wednesday 15 May at Holland and Holland’s shooting grounds at Northwood, Middlesex. It is one of the best days out, a roaring success, with plenty of banter and good humour amongst the 120 teams of about 60 Livery Companies. You don’t need to bring a gun and the weather is usually terrific!